A fun and easy way to learn about African history, culture and global contributions. Did you know? Sudan has more pyramids than any other country on earth – even more than Egypt (Kemet). Download our app which contains hundreds of facts and famous quotes. 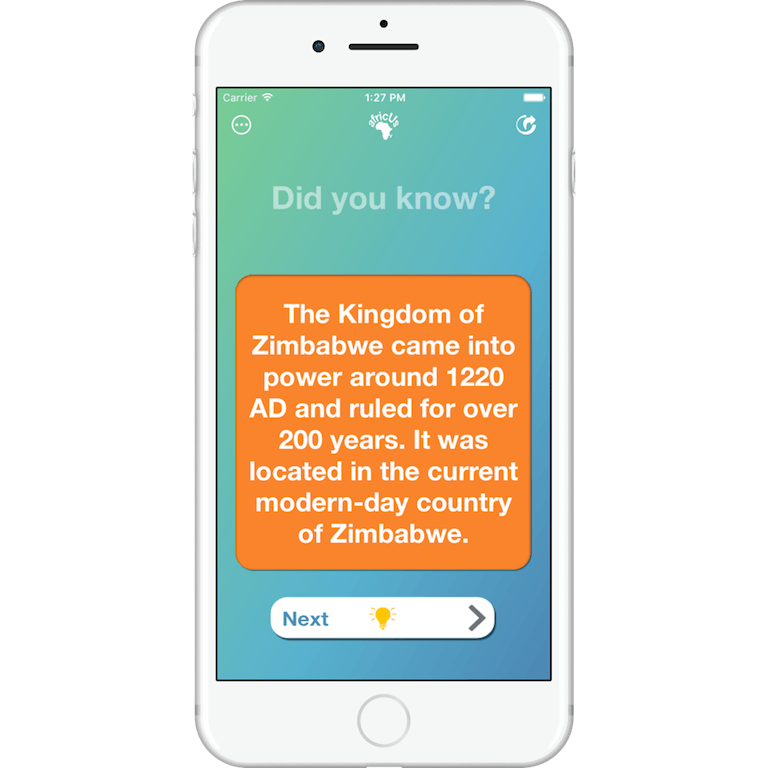 Users are encourage to submit interesting facts within our app. Remember, we are Africa and Africa is us.